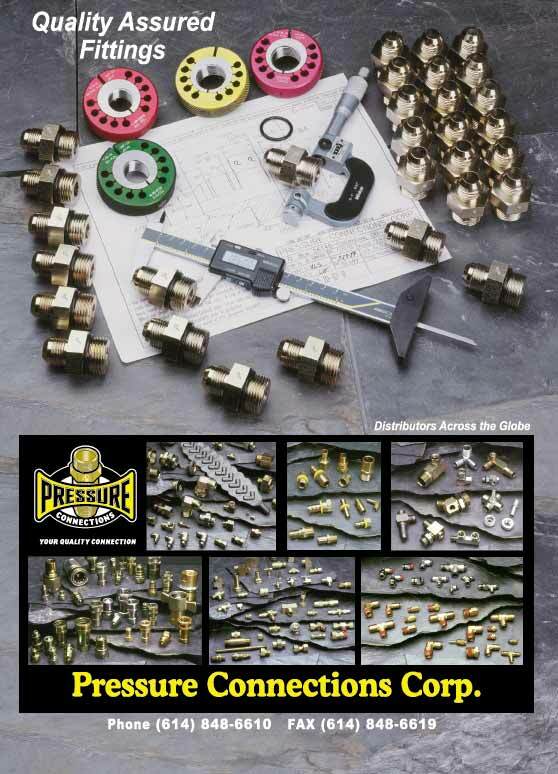 Watch the Pressure Connections Corp. presentation to learn more about our company, quality, products and service. 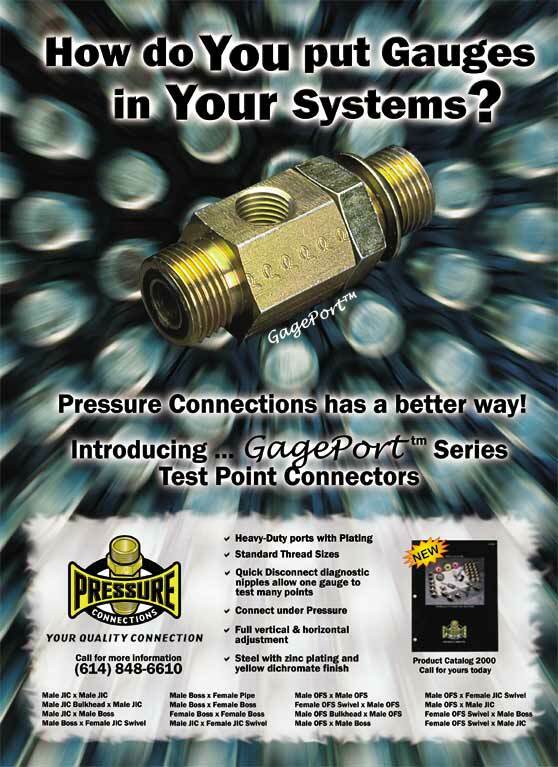 Look at some of our ads in trade journals and magazines for some additional insight into our products. 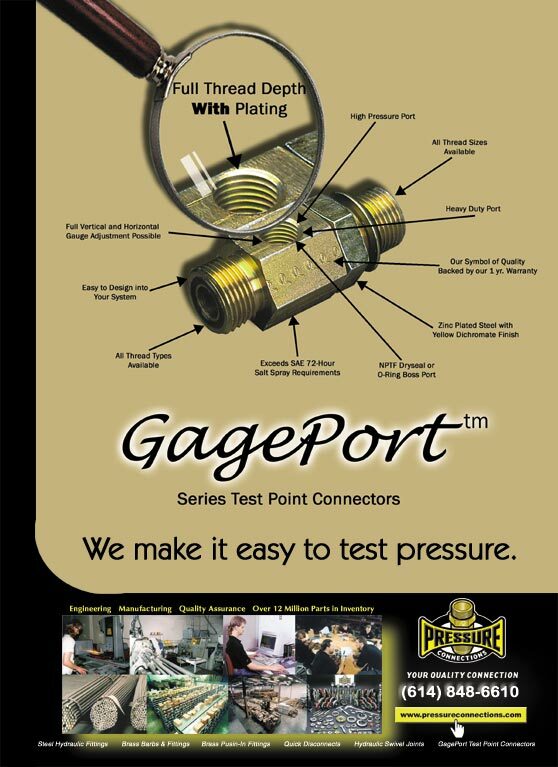 For more details on our products, go to the products page. 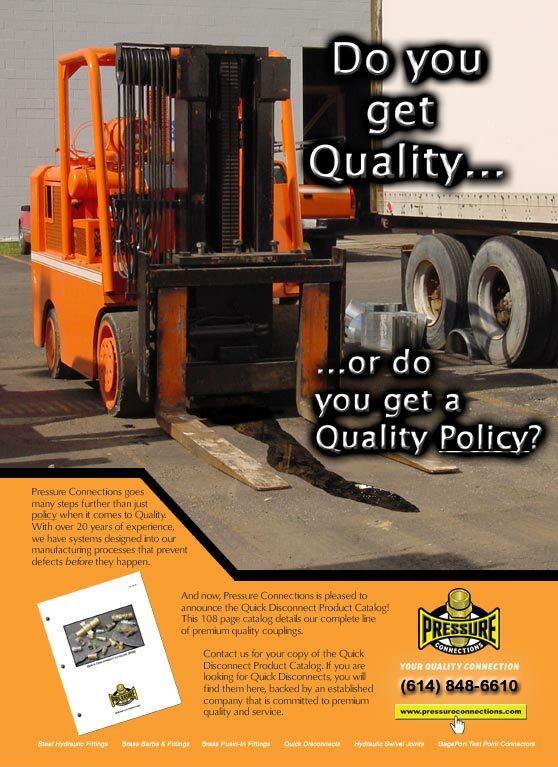 Please don't hesitate to contact us about any questions you have regarding our company, products or service. For a more personal touch download the Quality Presentation PDF (click here) and ask a sales representative to give you a guided tour.